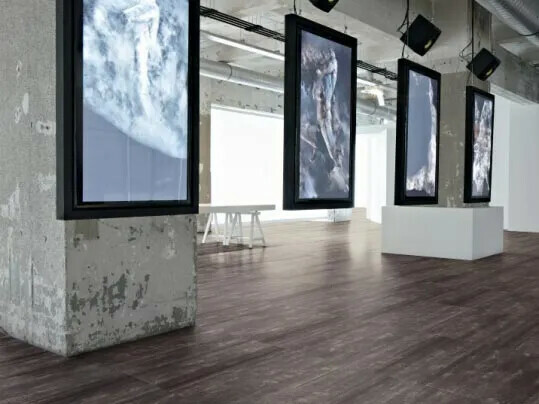 Forbo Flooring in Coevorden produces and develops resilient flooring for applications in residential and commercial areas, like Novilon, Novilux, Step, Eternal and Allura. The floor coverings are sold worldwide. The factory is ISO 9001 and ISO 14001 (according to EMAS regulations) certified.